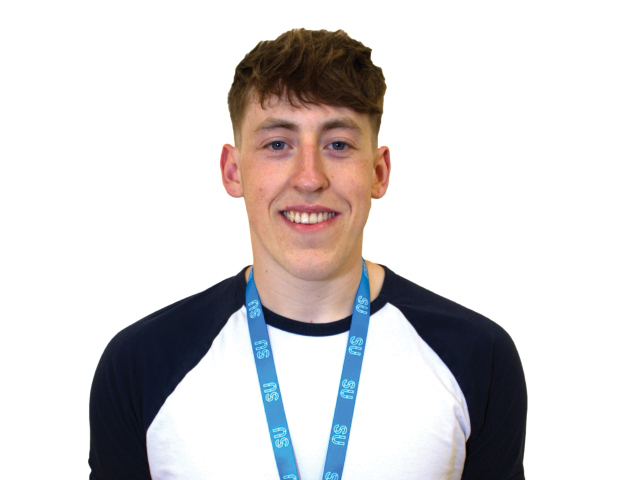 DCUSU VP for welfare and equality sat down with The College View and spoke to us about his achievements and difficulties over the last year in the Students’ Union and spoke also about Shanowen Shakedown. 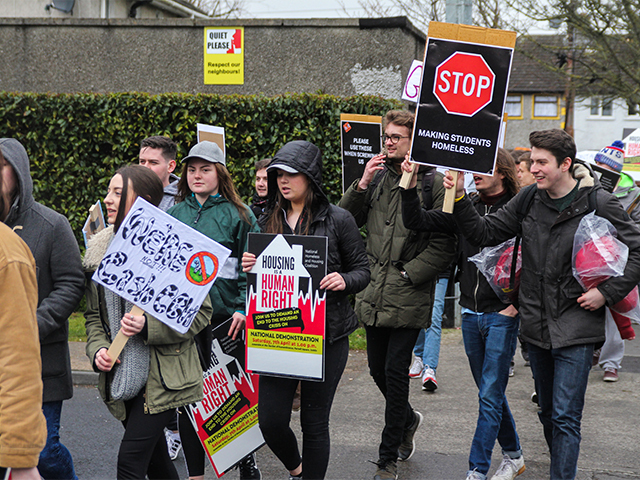 DCU are calling on policy makers to regulate “the escalating and uncontrolled pricing” of the student housing sector. 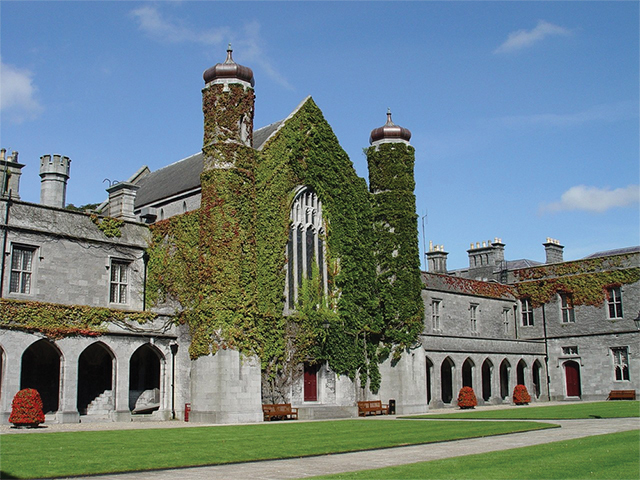 Two NUI Galway students were hospitalised after taking a “bad batch” of drugs. 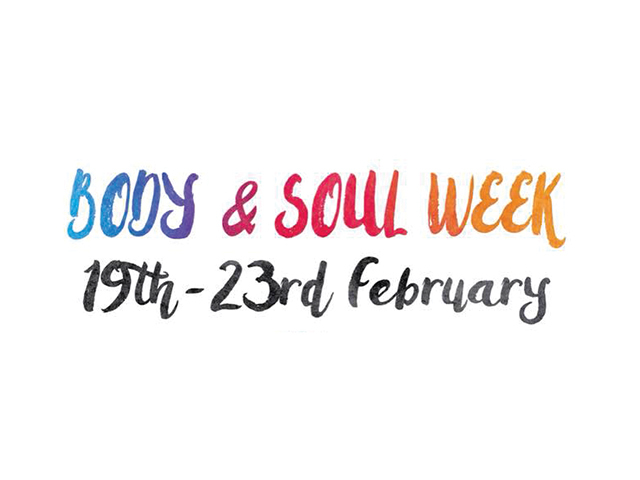 DCU’s Body and Soul week hopes to help students develop a positive self-image through events centred around body confidence and mindfulness. In the wake of claims of sexual harassment in Cambridge university, a number of Irish students have come forward with stories of sexual assault and harassment, experienced in Irish universities. 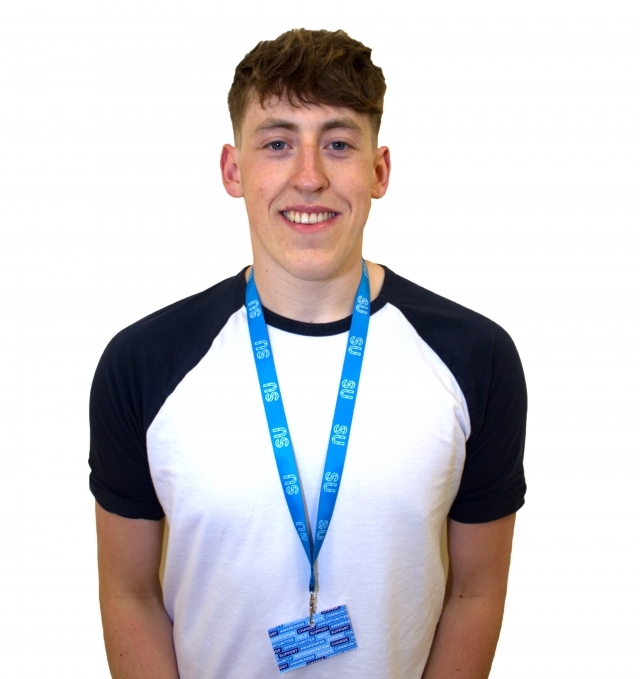 Wellness Wednesdays continued this week with talks on assertiveness and lifestyle coaching on the Glasnevin campus and Katie Gallagher performing on St Patrick’s campus. 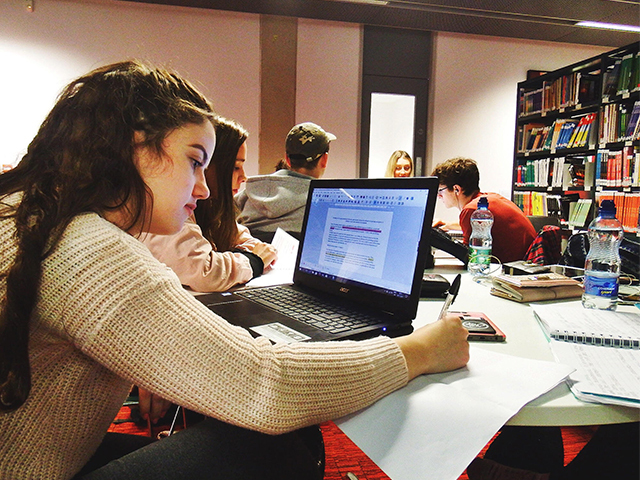 DCU is the leading university in Ireland for female academia, according to figures released in a report by the Higher Education Authority (HEA).